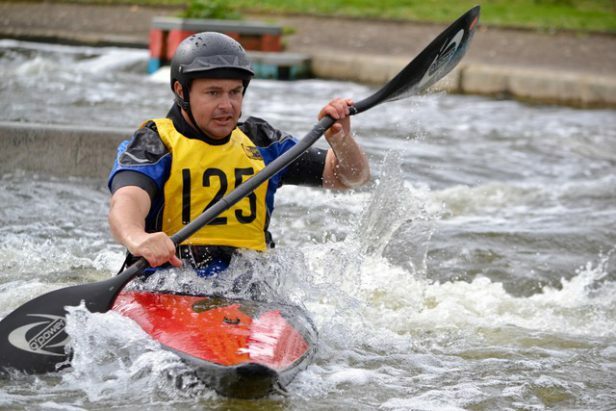 James Read has got the 2018 slalom season off to a start with two races at Shepperton Division 2 slalom at the weekend. On Saturday he came 15th in the Men’s Division 2 Kayak and 17th in Sunday’s event, which had a slightly bigger start list. 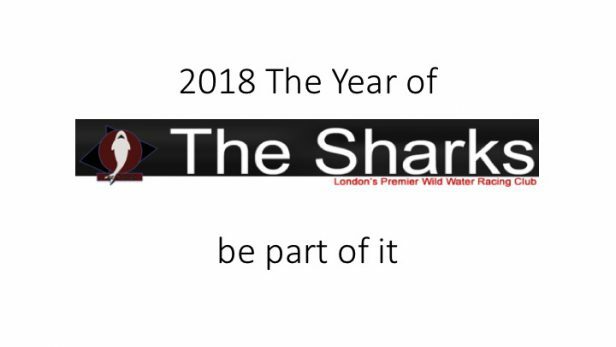 The Sharks slalom team is growing in strength and we need more paddlers to join our squad, you do not need any experience, or kit, all you need is the willingness to have fun. We currently hold sessions on Sundays at Harefield; but will start evening training after Easter. For more information call Neal on 07951 770241 or email: canoeing@thesharks.org.uk. We are also trying to raise money for new competition boats and any donation will help.